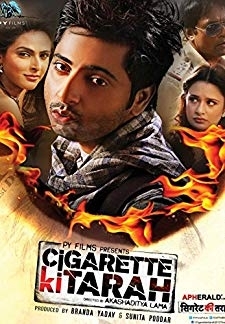 © 2018 Scratchu.com Cigarette Ki Tarah | Ashok Banthia, Sudesh Berry, Yuvika Chaudhry, Prashant Narayanan, RajKumar, Madhurima Tuli, Bhoop Yaduvanshi - Cigarette Ki Tarah (2012) | None Movie | 4.2/10 | Synopsis : A guy falls in love blindly with a beautiful girl. 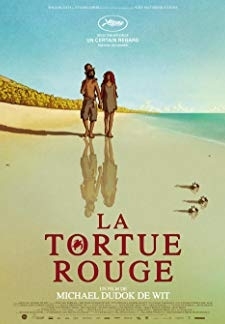 This blind love leads him into deep trouble, and further separates him from other people like one man versus the entire world. In these ... ... Watch Online!! !